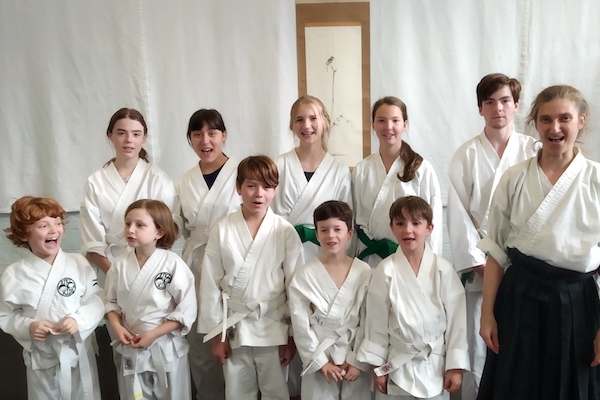 One of the challenges for our Aiki Kids and Teens (not to mention adults) is mastering the Japanese terms and phrases we use to facilitate learning aikido. ‘Onegaishimasu’ is a common phrase in Japanese, used in everyday life, and an equivalent of ‘please’ in English. Here’s an easy way to practise: say ‘on air guy she muss’ emphasising only the ‘o’. Repeat many times getting faster and faster. The five simple English words above are a good approximation of the Japanese phonemes (おねがいします). On the mat, we say ‘onegaishimasu!’ when we bow in at the start of class and each time we bow to a training partner to practise. 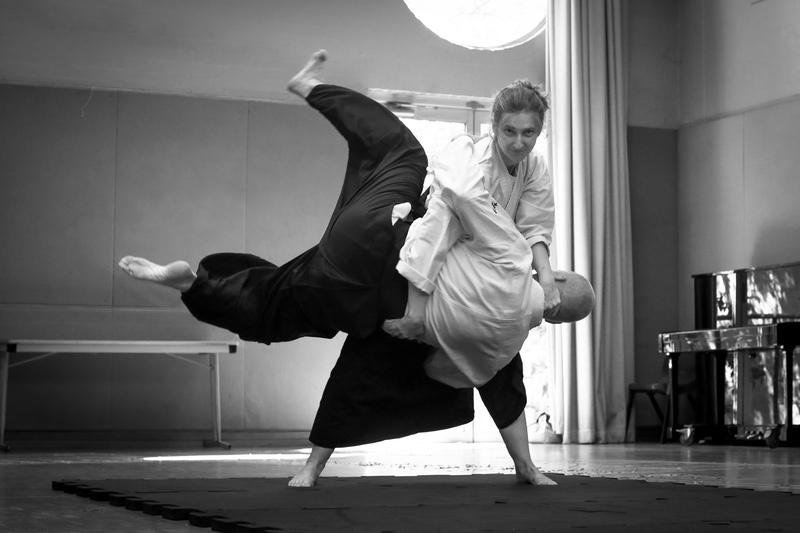 Not only are we saying ‘Please train with me’, but also expressing mutual respect and our commitment to support each other in learning and improving our aikido.